By immersing ourselves in a community, we ensure that we have a deep knowledge of each neighborhood landscape before we begin the development process, working in close collaboration with local residents, businesses and civic leaders we plan each project to fit the unique environment in which it will exist. Encasa is located near the intersection of Fairoaks Boulevard and the 101 freeway in Sunnyvale, CA. The property features 465 apartments surrounding a 1.2 acre community park which Raintree developed in conjunction with the San Francisco Public Utility Commission (SFPUC). 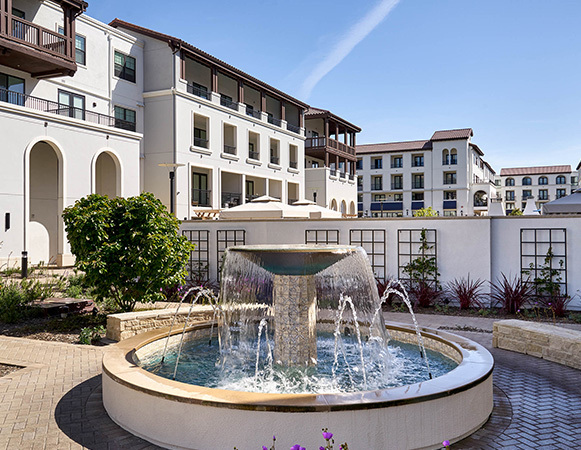 Raintree worked with the surrounding community to provide a lower-density apartment project mixing 3- and 4-story buildings to create a community the offers unmatched amenities in a central South Bay location. 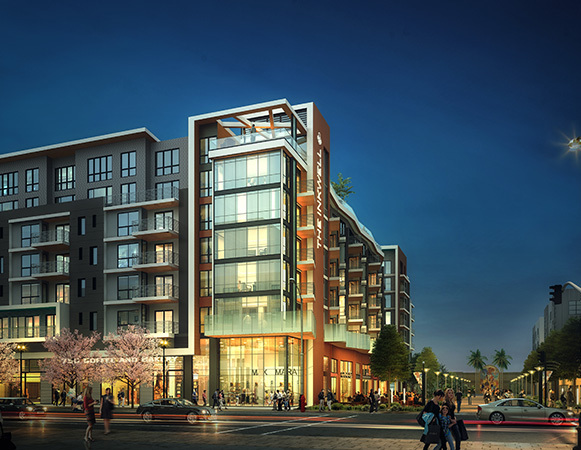 201 Marshall consists of 116 apartments in a podium style building located immediately adjacent to the Caltrain station in downtown Redwood City, CA. 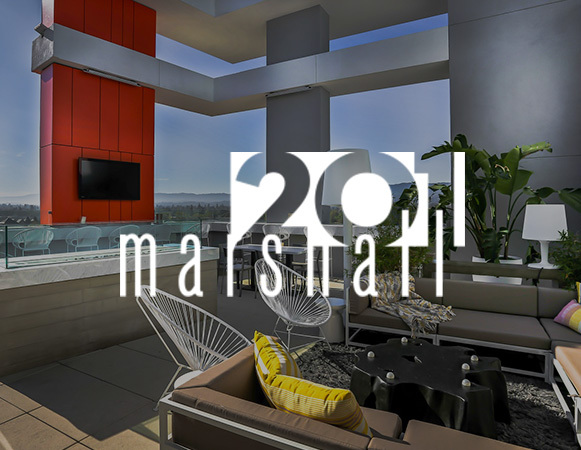 201 Marshall’s boutique styling and central location on the Peninsula offers residents convenience and proximity to both the South Bay and downtown San Francisco. 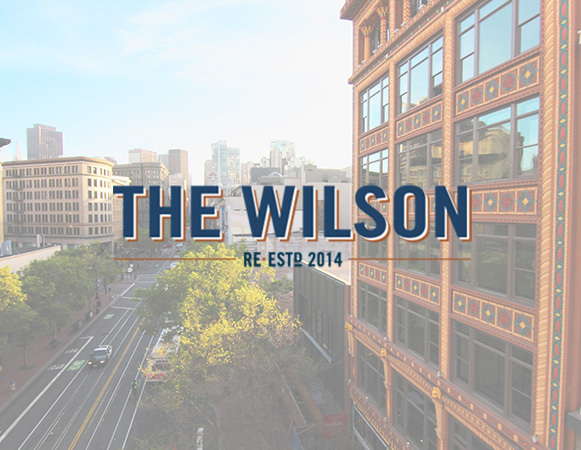 Wilson building is located on Market Street in downtown San Francisco, CA and was originally constructed in 1904. The Wilson building is one of the few of buildings that survived the 1906 earthquake. Raintree Partners purchased the vacant dilapidated building in 2013 and completed entitlements to restore and convert the vacant office building to residential housing and new retail. Raintree Partners secured Historic Tax Credits to help restore the building’s original terra cotta façade and to preserve The Wilson’s significant contribution to the architectural history of downtown San Francisco. 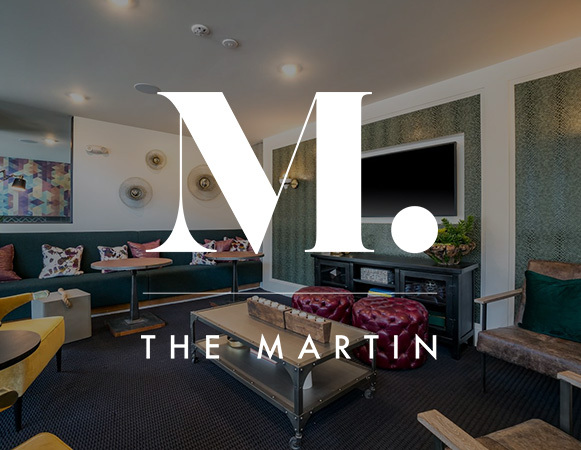 The Martin is located on the waterfront in San Francisco’s Dogpatch neighborhood adjacent to Crane Cove Park. 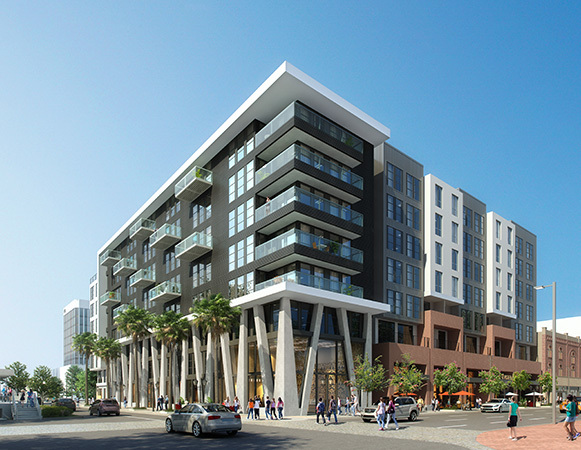 The property features 92 apartments in a podium style building and offers water views of the bay and a central location across the street from the 3rd street Muni Metro line stop. Raintree purchased the property in 2012 and worked with nearby neighbors and the surrounding community to entitle, develop, and construct the property. 218 apartments, 8,200 SF of commercial space. Type II wood-framed construction over a 2 level above-grade podium with subterranean parking. 189 apartments, 10,000 SF of commercial space. Type III wood-framed construction over a 2 level above-grade podium with subterranean parking. 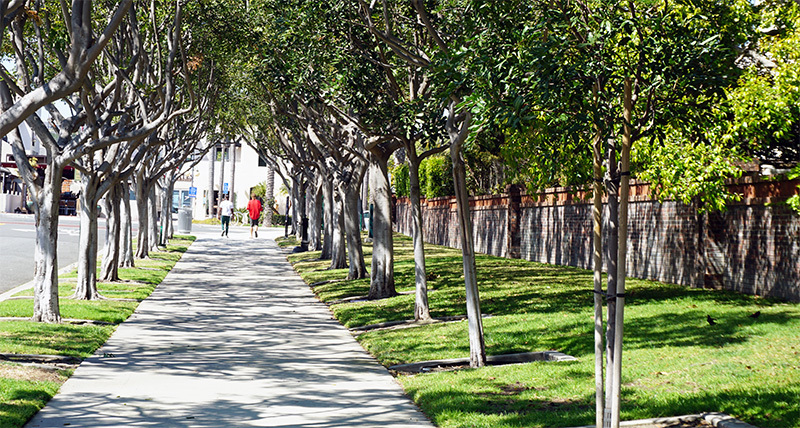 Prado West isn’t just a residence – it’s part of a neighborhood. From communal amenities to public open space, Prado West connects people – to each other and to the community they share. 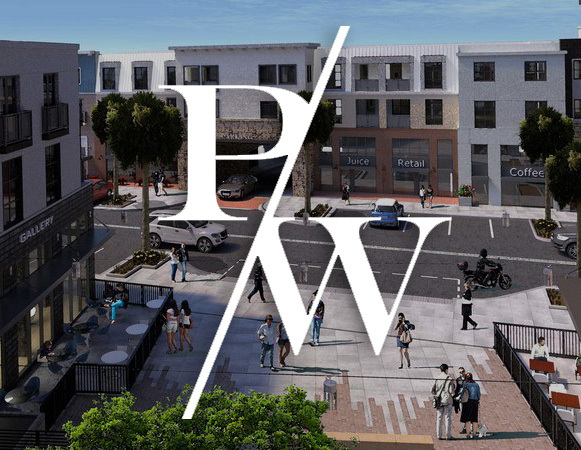 Live in one of Prado West’s thoughtfully designed residences, window shop through 25,000-plus square feet of walkable storefront space or take in casual, coastal cuisine: It’s all right here in southern California’s premier location to live 'on point' in downtown Dana Point. We’re invested and committed to our projects long term, so to say we’re meticulous about design, engineering, and execution is an understatement. Our team is committed to and passionate about the importance and responsibility of creating a new place down to the smallest detail. As long-term partners with our communities, we shepherd our projects through from conception to completion. We’re proud to be there to welcome our residents to their new home.